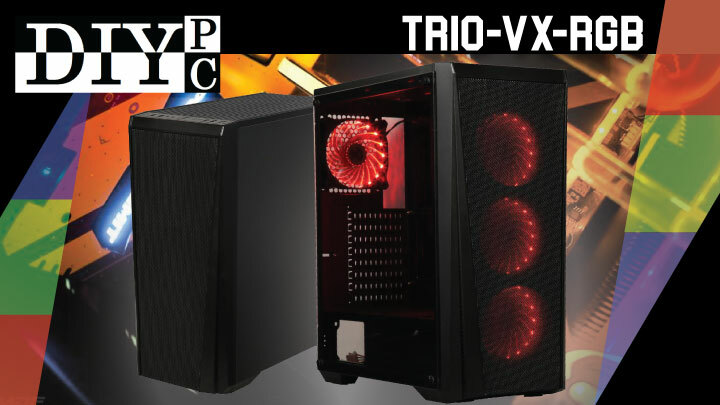 The Trio-VX-RGB is a four-fan RGB unique lighting chassis. It incorporates excellent cooling and easy maintenance at a great value at its price point. It is modern with enthusiast features at a attractive MSRP of $69.99. 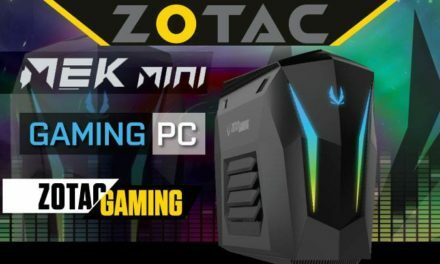 For out-of-the-box cooling and aesthetics, there are four 120mm pre-installed RGB LED fans (3 on the front, 1 on the rear). 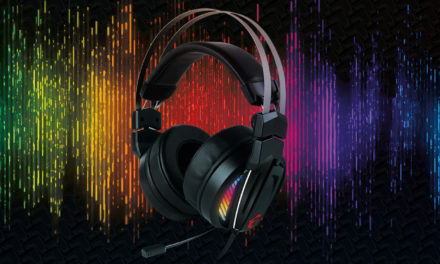 The fans support different colours and 3 effects. LED control is built into the chassis as well as a fan-speed controller. Front I/O includes 2x USB 3.0 and USB 2.0. 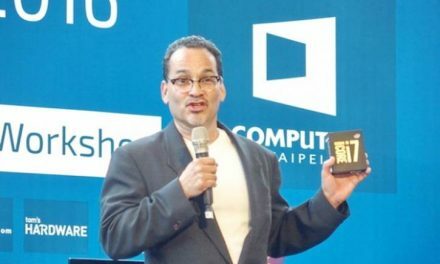 The chassis supports ATX, mATX and ITX motherboards. 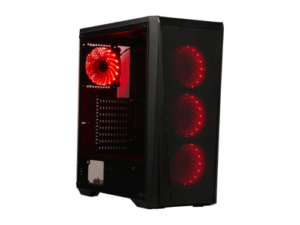 It is spacious and supports air, AIO liquid cooling and custom liquid cooling solutions. 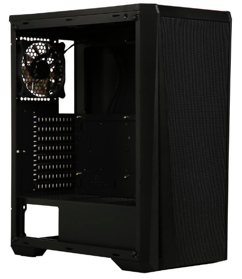 The chassis is big enough to allow for user needs changes from basic to high-performance rig. There are multiple mounting areas for radiators. A 240mm radiator can be installed in the front. Maintenance wise, there is a removable filter on the bottom. Intake vents are on the sides of the chassis. There is a PSU chamber for a clean look. 0.8mm steel is used for superior durability and stability.